This new 18-hole course in Prague opened in the middle of July 2011. 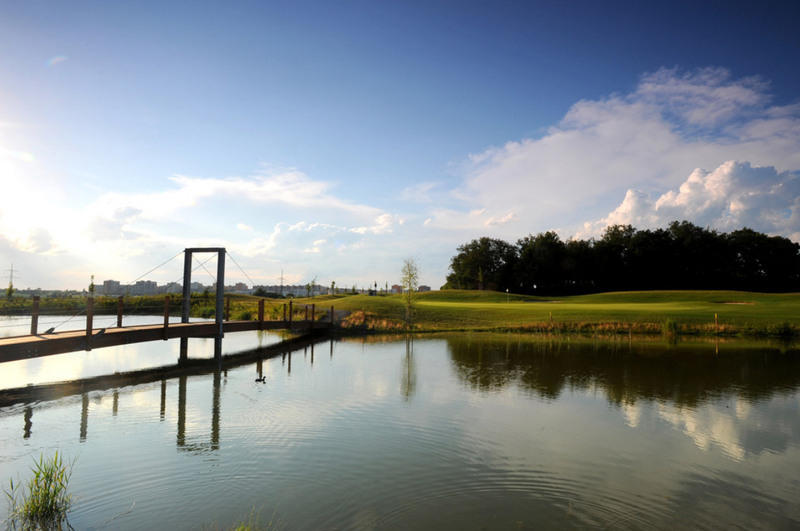 The resort has extensive training facilities, including a chipping area and two putting greens, while its driving range is fully lit and heated in the winter months. The grounds are also home to a Pro Shop, hotel and a restaurant with outdoor seating.